Calling all rising 3D, 3E, and 4E students at Mason Law! 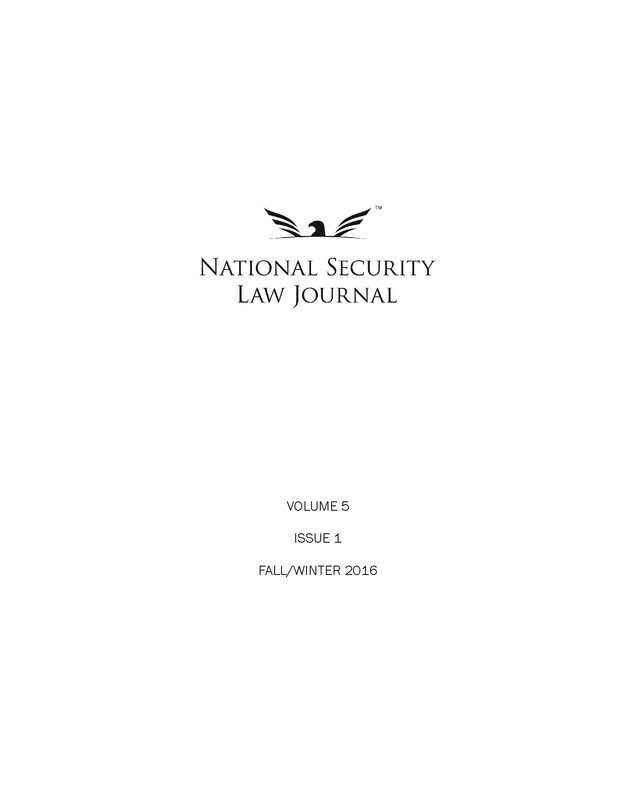 The National Security Law Journal (NSLJ) is the only law journal at Mason to offer a unique publish-on option as an alternative path to journal membership. Our publish-on process starts after the write-on competition ends, and allows upper-class students (rising 3Ds, 3Es, and 4Es) to compete for membership by submitting an original article of publishable quality on a national security law topic. Students invited to join NSLJ through the publish-on process join as full Members, have the same opportunities and responsibilities as other full Members, and are eligible to compete for Editorial Board positions. Publish-on submissions are due Sunday, June 22, 2014, by 11:59 p.m. Eastern Time. If you have written a seminar paper on a national security law topic, you now have an opportunity to improve it to meet our “publishable quality” standard and submit it before Sunday night. For more information, please visit www.nslj.org/publishon/. You can also direct any questions to Alexander Yesnik, Editor-in-Chief of NSLJ, at alexander.yesnik@nslj.org. Learn more about our publish-on process. 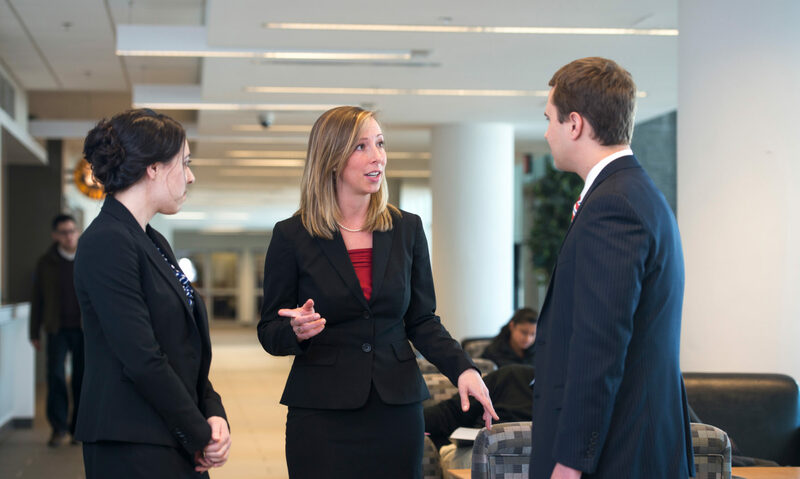 Download the slides from our information session for Mason students on April 8, 2014. Mason Law Students: Join Us! Student members of the National Security Law Journal. Photo by Alexis Glenn/Creative Services/George Mason University. Your chance to join the National Security Law Journal (NSLJ) is here. Come explore the dynamic field of national security law! 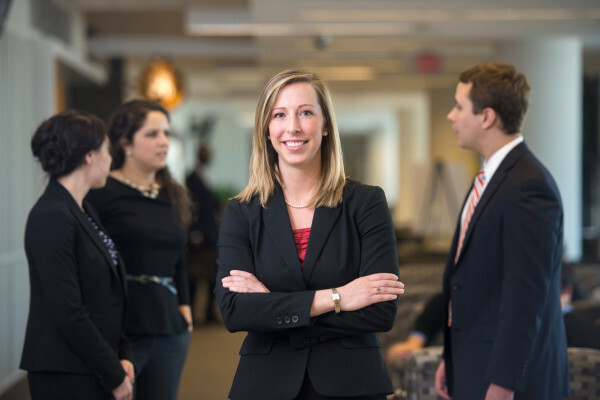 All 1L, 2L, and 3E students at George Mason University School of Law are encouraged to participate in the all-journal write-on competition, which runs through 5:00 PM Eastern Time on Friday, May 29, 2015. There is still time to get started! Learn more.